Jordan has specialized in fixed asset consulting and building component projects in private and public healthcare environments since 2014. 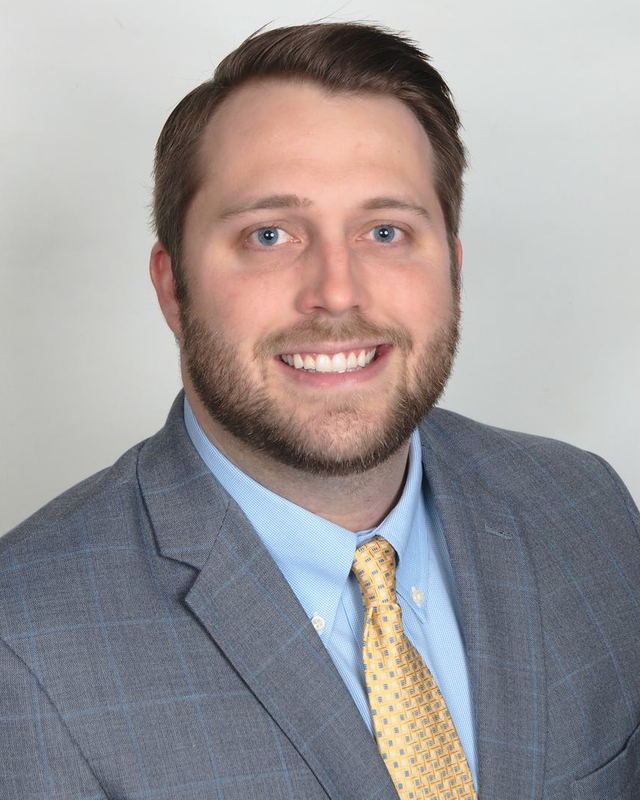 Prior to joining OHC Advisors, he served as a Project Manager focusing on fixed asset inventories, fixed asset valuations, and building component projects, as well as working as a financial analyst at Deutsche Bank. His expertise includes fixed asset valuations and inventories that support financial reporting requirements, audit support, mergers & acquisitions, capital budgeting, fair market values, insurable replacement cost new valuations, and asset tagging solutions. He has successfully completed valuation and inventory work on over 350,000 assets nationwide at leading healthcare and higher education institutions. Jordan graduated from Florida State University in 2013 and earned his bachelor’s degree in Finance. During his collegiate career he served on Kappa Alpha Order’s executive board.